Intentional Jewelry for Indestructible Women. Your life is full of triumphs and tragedies. XIZOZU help you shine through either. 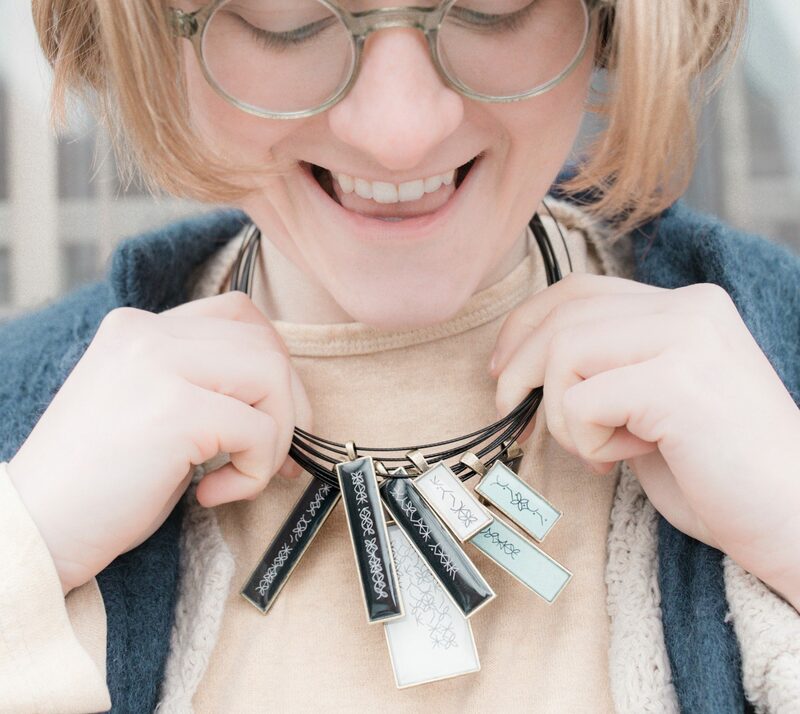 XIZOZU is one-of-a-kind jewelry that honors your personal journey—however complicated it might be—so you can process, heal, and ultimately celebrate how indestructible you are. You’ve already earned your XIZOZU. XIZOZU™ lets you find strength, protection, and comfort. They help you celebrate the mighty woman you are. It’s not just a random charm or bead on a chain. Each one specifically represents your unique journey. or an uplifting nudge to help you keep going as you create the life you want and deserve. Every XIZOZU carries an authentic message that’s directly connected to you, and is infused with all the intentions that will help you stay strong and vibrant. XIZOZU connects each of us to the universal experience of being a woman, yet means something different to everyone who wears it. Or let’s create your own custom medal. Plus be the first to shop new collections with early access, and exclusive savings! Rest assured, we are SPAM-phobic and your information will *never* be shared or sold to a 3rd party.